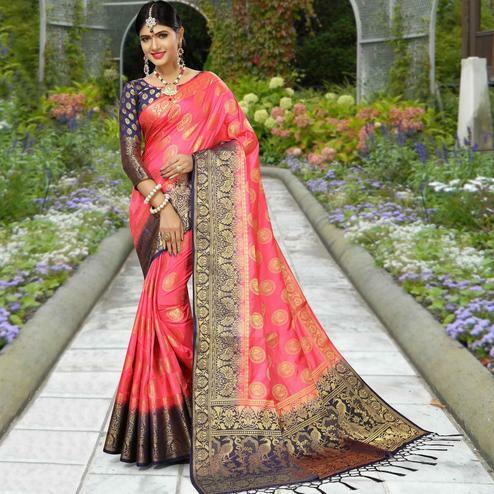 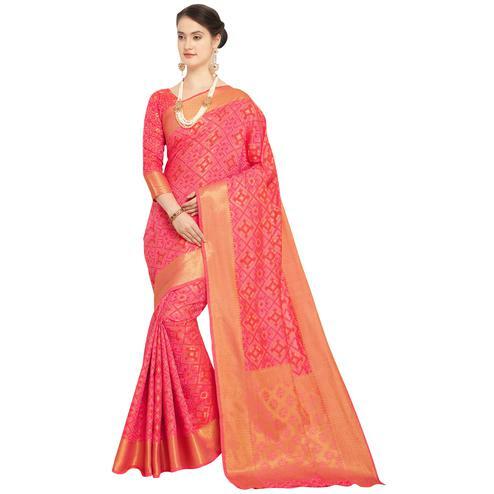 Look stunningly beautiful in this magenta saree. 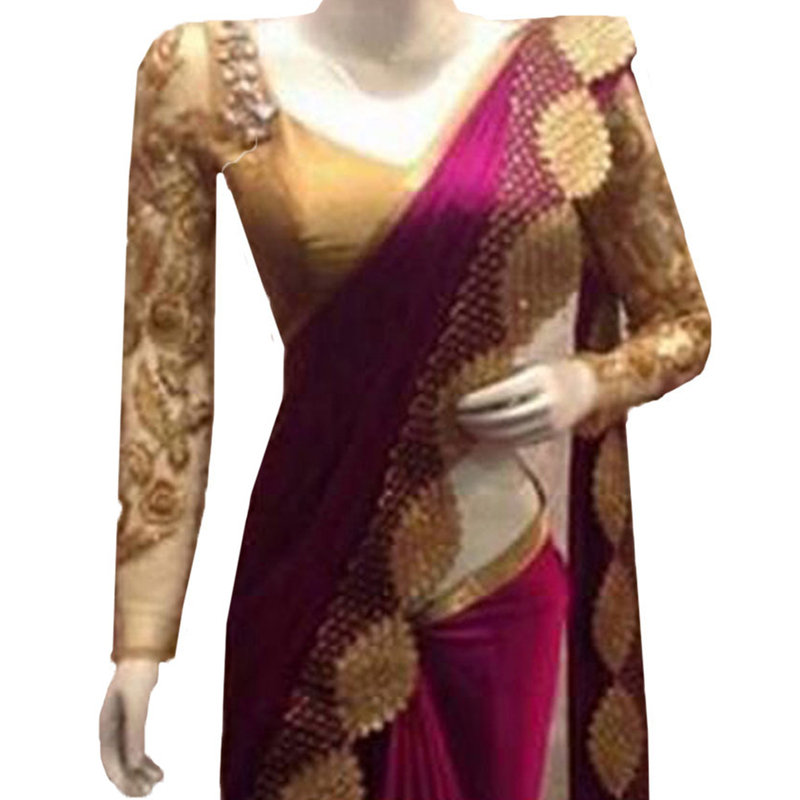 The pleasing saree is embellished with its multi work. 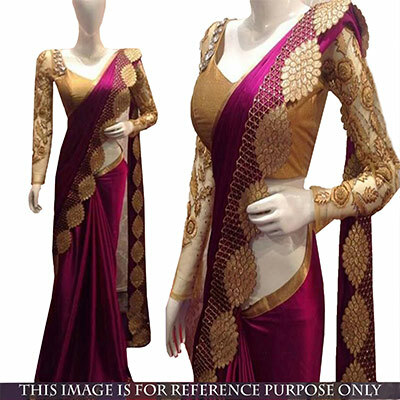 Ideal for party wear & ceremonial. 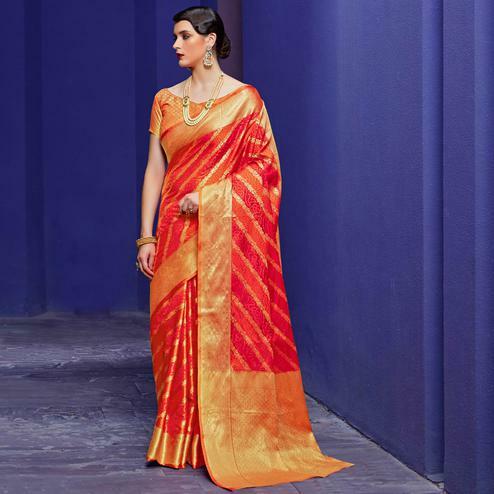 The saree is made of paper silk & blouse made of banglori silk.